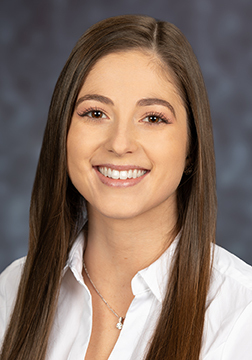 Durham, N.C., February 12, 2019 – LeChase Construction Services, LLC is pleased to announce the addition of Melissa Pendergraph as a project administrator in its Durham office. In this role, Pendergraph will support project managers and teams throughout all phases of assigned projects by handling administrative duties that include, but are not limited to: documentation required to set-up and close-out jobs; data tracking and reporting; billings and payables; and analysis of financial, tax and legal matters. Pendergraph graduated in May 2018 with a bachelor’s degree in psychology from the University of North Carolina Wilmington. She currently lives in Durham.